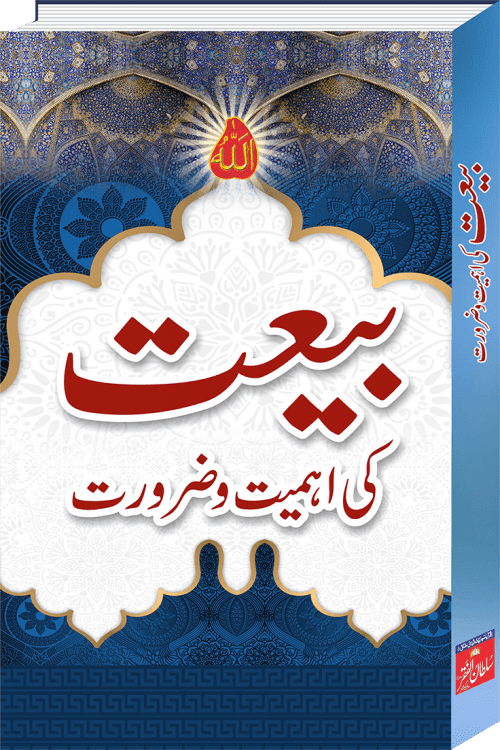 In this book “Khanqah Silsila Sarwari Qadri” it is very clearly described that a Khanqah plays a very vital role in religion Islam because the base of this system is setup by Prophet Mohammad himself by setting up place of Suffah. 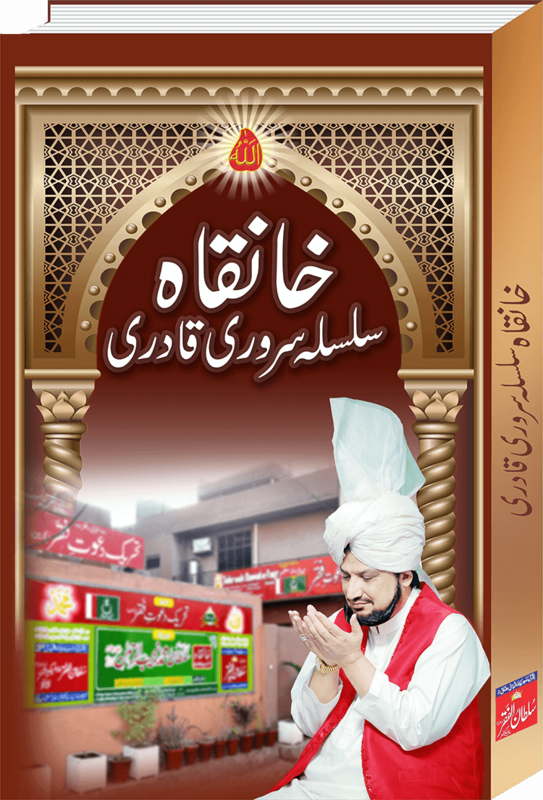 This book welcomes you all to visit that marvelous place and must meet spiritual guide Sultan-ul-Ashiqeen Sultan Mohammad Najib-ur-Rehman. Khanqah is any place designed for Sufi gathering. It is specific for the spiritual purification and training of disciples and seekers of Allah. ‘Khanqah’ originates from the Arabic word ‘Khanegah’ which refers to residence. It is, in fact, residence for Dervishes where they adopt seclusion from world to engross in dhikr and meditation. Here, perfect spiritual guide (Murshid Kamil) bestows inward purgation upon his disciples by virtue of his spiritually powerful attention. 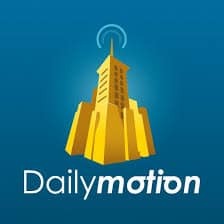 Moreover, he trains them for preaching. The Shaikh/Murshid may also reside in Khanqah. 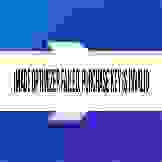 In every era, Khanqah of a perfect fakir is setup according to Sunnah of Prophet Mohammad. 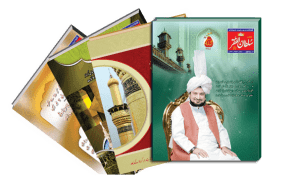 In this book the brief introduction is given about Khanqah silsila Sarwari Qadri setup by Sultan-ul-Ashiqeen Sultan Mohammad Najib-ur-Rehman. 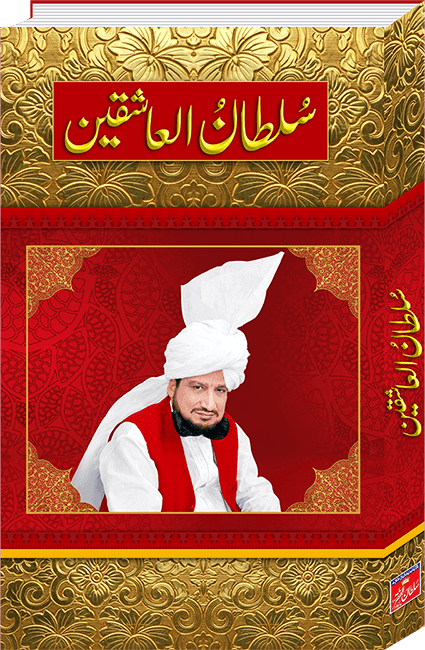 He is the perfect spiritual guide of Sarwari Qadri Order. In short, we can say Khanqah is that only place where everyone finds inner peace. In this place seekers of Allah find purification of their innerselves and after that they progress on way of Faqr with true believe and faith of heart. 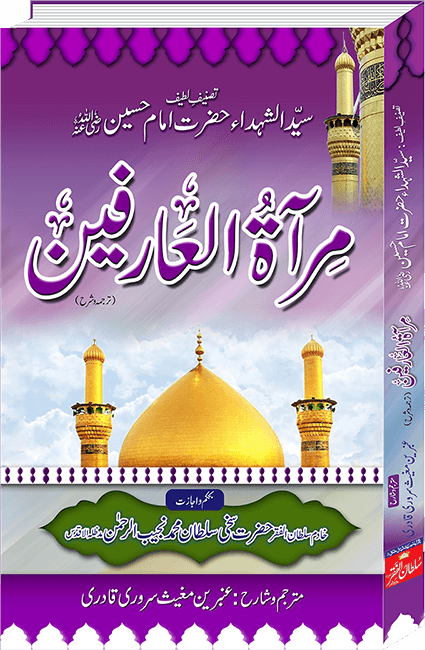 This book welcome you all to visit that marvelous place and must meet spiritual guide Sultan-ul-Ashiqeen Sultan Mohammad Najib-ur-Rehman.